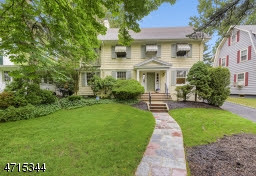 A total of 13 homes were sold in Maplewood, Millburn and South Orange during the week of September 6 – September 12, 2017, including this three-bedroom home at 26 Broadview Avenue in Maplewood sold for $583,000 — $58,000 above the list price of $525,000. 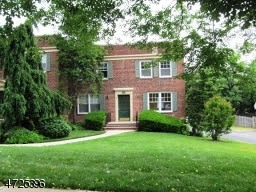 Six (6) homes were sold in Millburn. 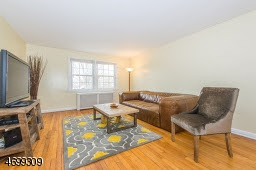 Two (2) homes were sold in South Orange. 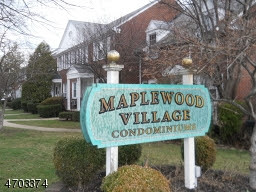 66 MEADOWBROOK PL, Maplewood Twp. 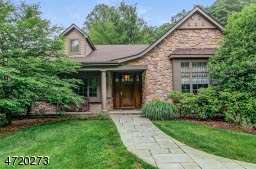 44 MEADOWBROOK PL, Maplewood Twp. 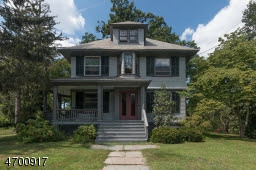 26 Broadview Ave, Maplewood Twp. 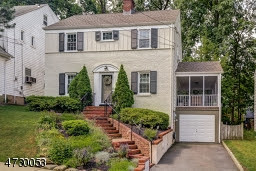 483 Ridgewood Rd, Maplewood Twp. 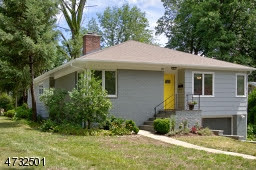 695 Prospect St, Maplewood Twp. 18 Lakeside Dr, Millburn Twp. 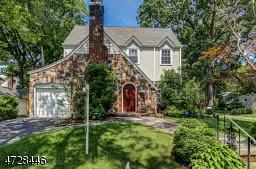 176 Millburn Ave, Millburn Twp. 19 Evergreen Ter, Millburn Twp. 8 Andover Dr, Millburn Twp. 55 SOUTH TERRACE, Millburn Twp. 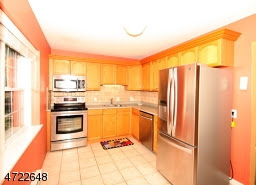 286 Dale Dr, Millburn Twp. 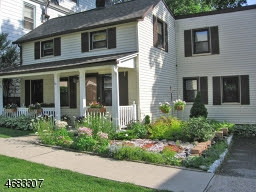 86 Roland Ave, South Orange Village Twp. 319 Self Pl, South Orange Village Twp.